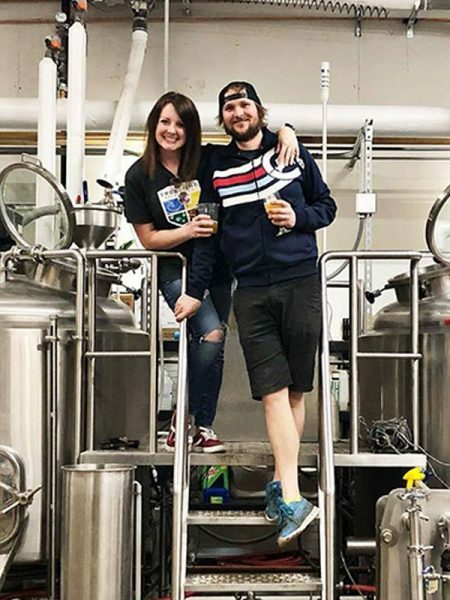 Staff training is an important concern for many brewpub owners and managers. 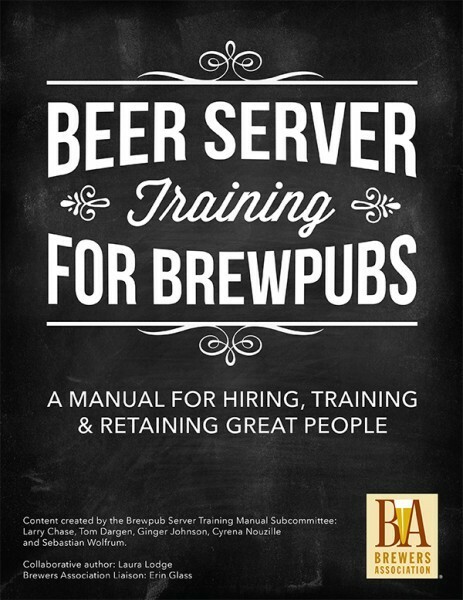 To address this key need, the BA brewpub committee developed Beer Server Training for Brewpubs. This free-to-download manual will be tremendously useful for all pubs, from those building a program from the ground up to those looking to improve their existing program. 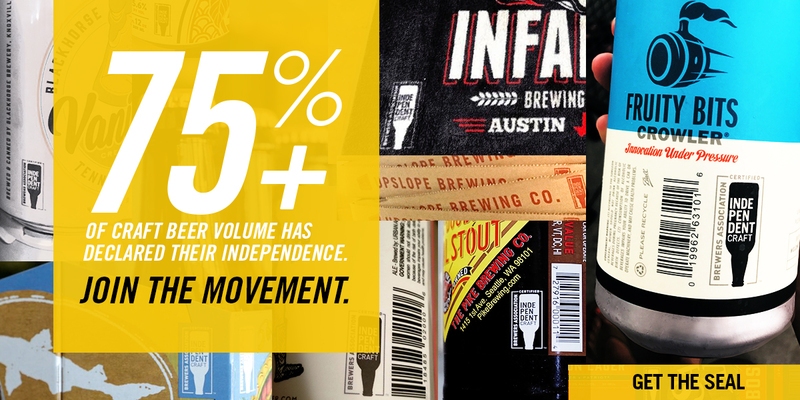 The brewpub committee, established by the BA Board of Directors in 2011, works to ensure that the Brewers Association’s programs and benefits are relevant to brewpub members and hopes that you find this resource of value.